ALL HOME GAMES FOR 2019 HAVE BEEN ANNOUNCED! Meet your new family at our Spring 2019 Adult Recruitment!! 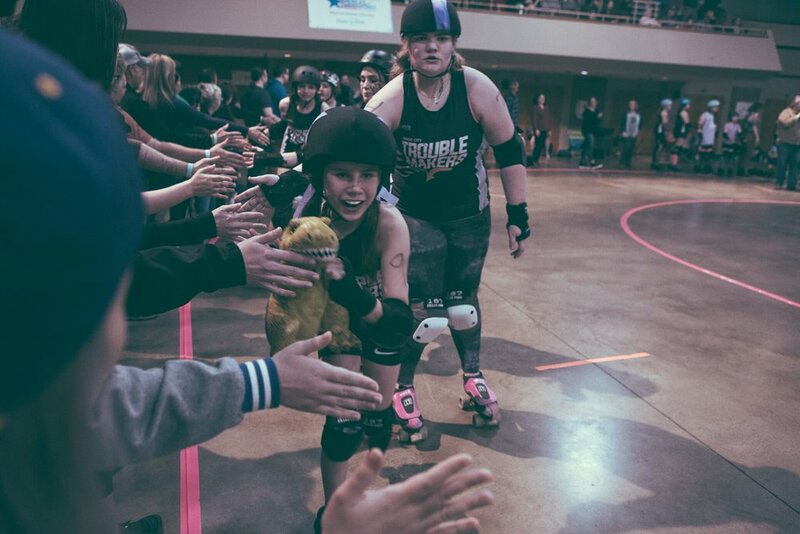 Tragic City Trouble Makers is Birmingham's own girls junior roller derby league. 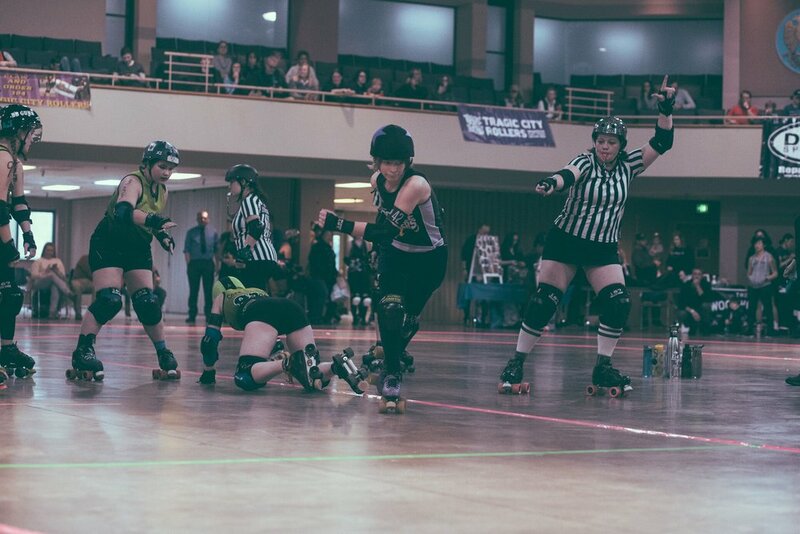 Founded in late 2017, maintained, and coached by members of the Tragic City Rollers. 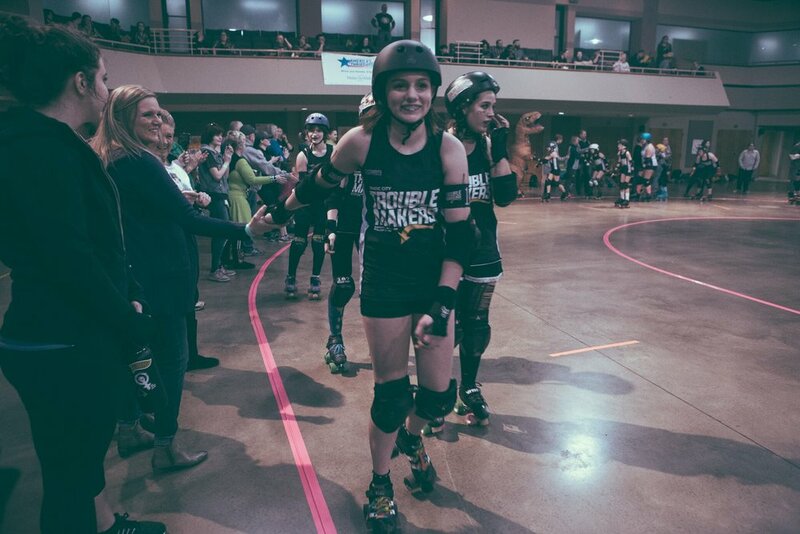 Tragic City Trouble Makers is for skaters 9-18 who are dedicated to building skills, character, and community on and off the track. Want to get involved with Tragic City Trouble Makes?